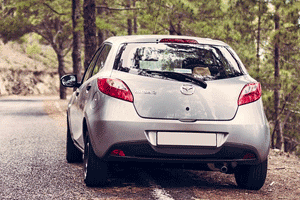 Please don't hesitate to bring your Mazda to Montclair Auto Body in Ontario for quality auto body repairs! To make an appointment, contact us online or give us a call. We promise to put all of our skills, resources, and experience behind getting you back in your Mazda and on the road as soon as possible.